On behalf of the Meitzler family I wanted to let you know that my father, Edward Meitzler, passed away peacefully and quietly on March 27th. He lost his battle with inoperable lung cancer that had spread to his brain. Pop started as a Draftsman at CBS in 1955 and actually designed a tape splicer that was used for many years on the old 2 inch tape. 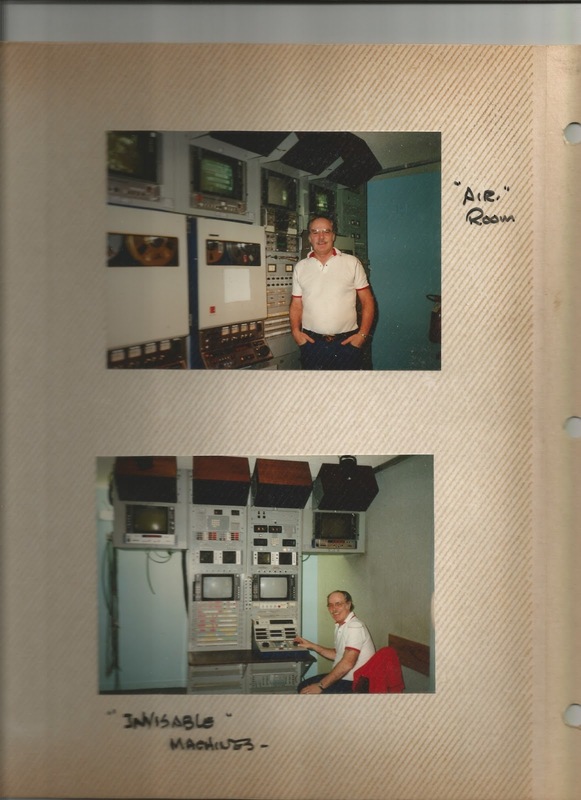 He then became a video tape technician and worked at CBS for over 39 years. 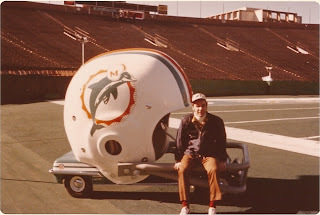 He covered everything from the Kennedy assassination to Moon walks, Super Bowls, The Masters, The Famous “Ice Bowl” Game in Green Bay, Kentucky Derby’s, the first game ever at the Houston Astrodome, the Belmont Stakes when Secretariat won and many, many more. Pop had a lot of great stories and loved working for CBS. As for us kids it was always kind of cool to see his name on the credits of games and shows. Here are some pictures of my father. Hope you enjoy them. Please feel free to share with some of the older crew that may remember him. Please feel free to contact me at any time if you have any further questions.